Our main topics in Silver class for the remainder of the autumn term will be to look as shapes, and to improve our counting skills. We have introduced the children to a selection of shapes. Working together as a team, the children have been learning the names of the new shapes. We are also continuing to improve with our counting skills. 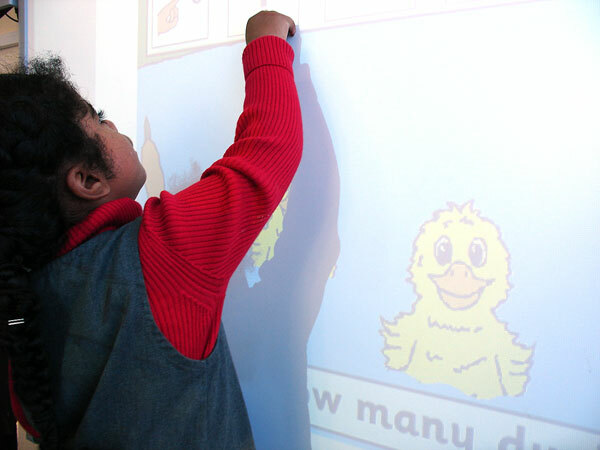 The children in Silver class are having great fun using the interactive whiteboard and counting along with the Five Little Ducks counting game.